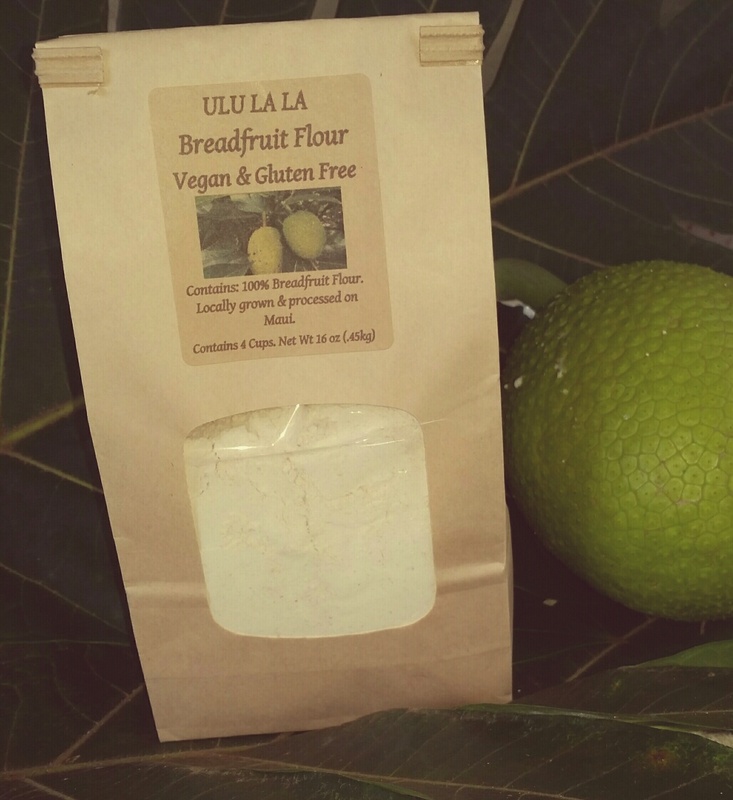 Farm fresh ‘ulu flour dried and ground into flour for baking. A great alternative to wheat flour. 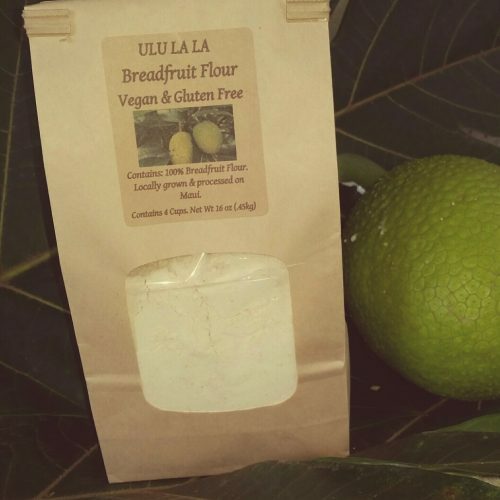 This flour is great for banana bread, cookies and pancakes and can be mixed with other flours or by itself. This is a naturally vegan and gluten free product. This is a semi-seasonal product with trees typically fruiting from July through April. As with any flour we recommend storing in a cool dry place and consuming within 90 days. 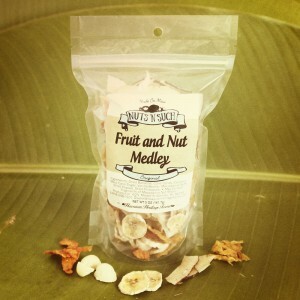 This product is made in a facility that also produces coconut and macadamia nut products.